Start cap 80 we will Upgrade after 2-3 Month to Cap 90, we think it's the best cap that we met in silkroad. Also, almost of players lived in it more time. We hope to offer you an active and friendly community. So, don't miss it..! Our objective is to be cooperative with you and offer you the most fun and exciting server and go back to real old school. Also, we hope to offer you the most enjoyable server as you need. We hope to provide you all what you need and the fastest response. An active & friendly community. We provide you a good package for starting your adventure! 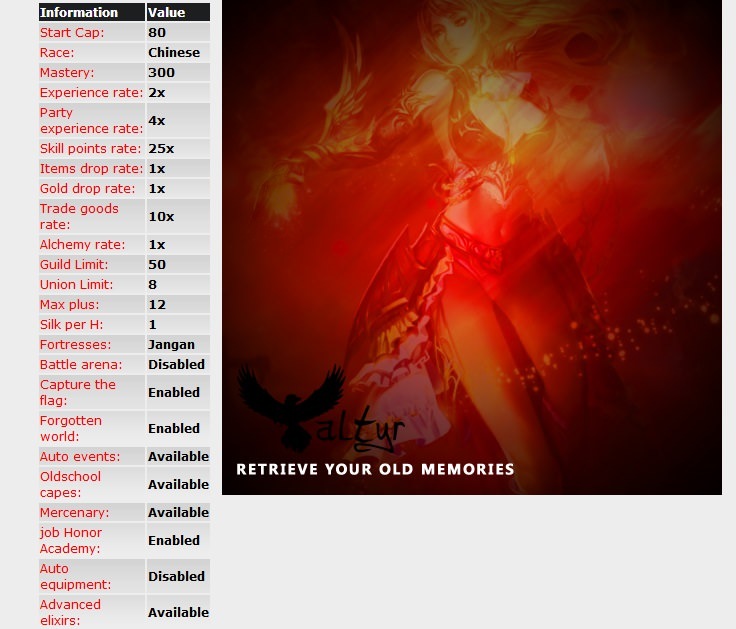 You can now retrieve your old memories. 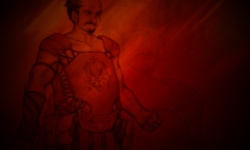 Resets all of your mysteries and skills back to and, you'll be given the skill point back! Upon use, you'll be teleported back to town!. Resets your Int/Str points to 0 and gives you the points back to add them to either Str or Int. Upon use, you'll be teleported back to town! Gives you the ability to change your character name to a different one just by clicking this scroll! Upon use, you'll be disconnected and upon connecting you'll have to choose a new nickname to log in! 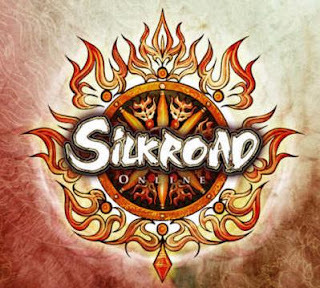 Silk Scroll 500 to exchange in game for silks 500 silk! Silk Scroll 1000 to exchange in game for silks 1000 silk! Activate the scroll and you will gain Lucky Buff for 1H and 30 Min!. 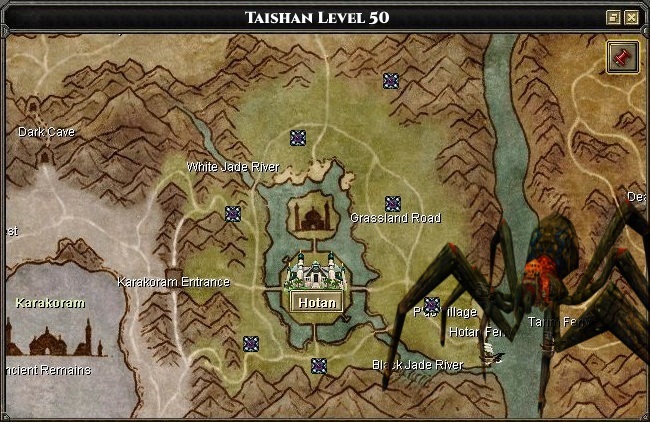 Taishan is level 50. it appears in different 7 spawn points. Roc & Rage Cloud modified to fit level 80. It appears in different 25 spawn points all over the map. 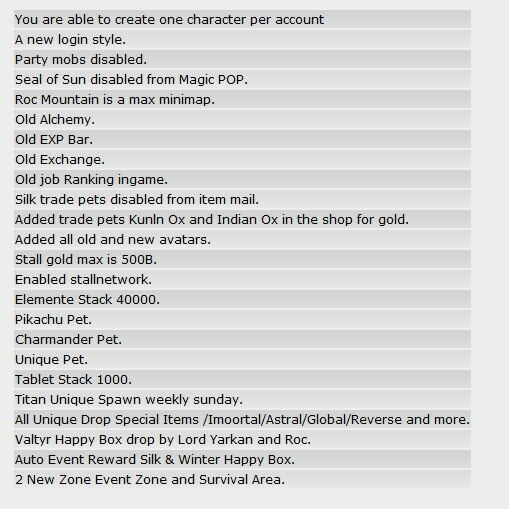 It have a big chance in dropping by Roc Seal of Sun items & Rage Cloud Seal of Moon items and some special items. We didn't do or edit anything in our job system so, it's exactly like the old school job system. just we have a one feature. All job suits are available in Associate NPC with 1 STR/INT. Once you send to him this command it will talk to you and if you need to know about anything, you have to send a pm to System Bot but you have to write this sign before the word "/"
1. 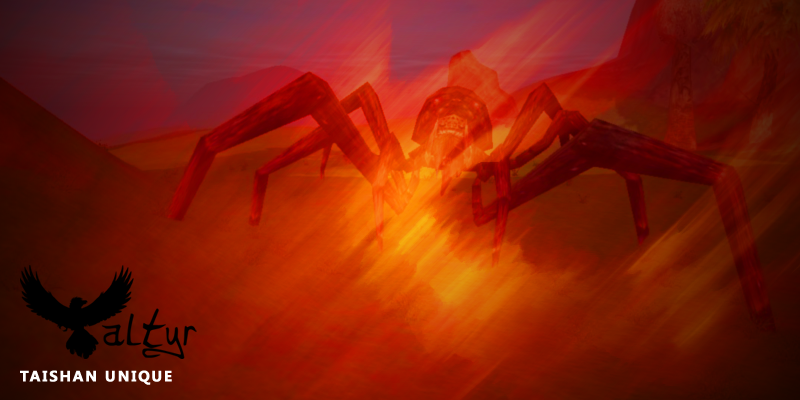 In a server, hunt down any monsters. Randomly Snow Slaves would appear. 3 hours Exp/Skill points increases. 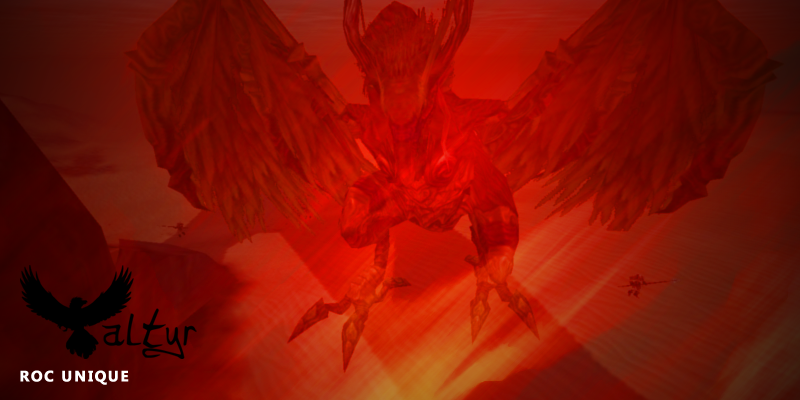 would be summoned randomly all over the server. the character would receive 3 hours Exp/Skill points increases. For higher Experience points, kill White Knight and Winter Princess Miyene monsters. This system in our website will simply show you guys the top ranking players to make it more competitive and to help you to know who in the top ranking. This system will make you able to find and look for any character/guild by an easily way. With this system, you are able to see the inventory/storage for any character. You can get silks everyday by free way. all you have to do is voting for silk in our website every 24 hour. 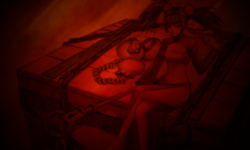 It's a shop in our website that contains some special items such as avatars, scrolls, devils etc. Your character must be online in game. After buying any item, you have to teleport and you will find the item in your inventory. We won't run the share events now because we have a target got that.